Amazon is introducing Amazon Video Direct (AVD), a new self-service programme to make video content available to Amazon customers, including tens of millions of Prime members. The service has launched in the US, UK, Germany, Austria and Japan. Videos can be made available to rent or own, to view free with ads, or packaged together and offered as an add-on subscription. The service is similar to Amazon’s model with Kindle Direct Publishing for e-books, allowing independent content creators to upload their own content for consumption by users alongside Amazon’s other video content. With the introduction of the do-it-yourself service Amazon is taking aim at Youtube, offering a more flexible range of options to choose monetisation of the videos. 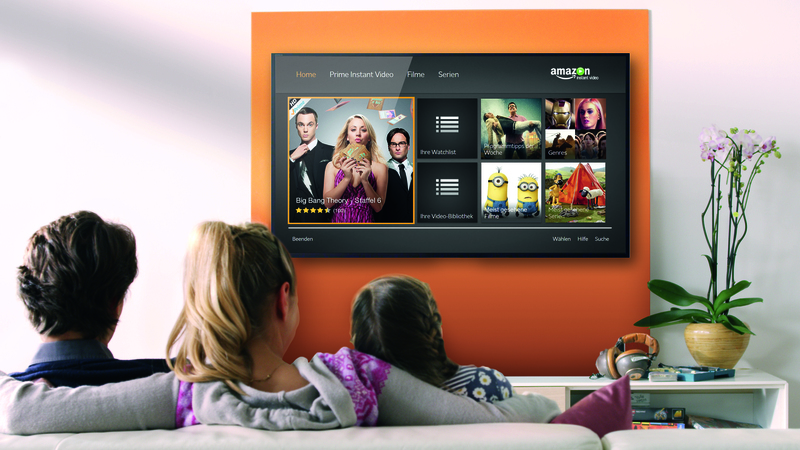 “It’s an amazing time to be a content creator,” said Jim Freeman, VP of Amazon Video. Also launching today is the AVD Stars programme, which gives video creators a share of one million dollars per month based on customer engagement with their title. Amazon will distribute to creators a monthly bonus from the one million dollar monthly fund, based on the Top 100 AVD titles in Prime Video, in addition to any other revenue earned. Video creators and providers who use AVD to make their titles available in Prime Video will automatically be enrolled. The one million dollar monthly fund will make its first bonus distributions based on streaming activity from June 1st to June 30th. “We are thrilled to bring a selection of our premium original series, including Emmy nominated Vanity, to one of the premiere ad-free subscription services,” said Mia Goldwyn, Chief Content Officer, StyleHaul. “Amazon Video Direct helps us reach fans of our beloved preschool brands, including classic Thomas & Friends, Barney & Friends, Angelina Ballerina, Fireman Sam and Pingu, and get the content in front of Prime members faster than ever and into new territories,” said Andrea Carpenter, Senior Director, Global Content Marketing and Distribution, Mattel.